you gotta want it: Wisconsin Dells part 2: An Important Lesson in Recovery! Wisconsin Dells part 2: An Important Lesson in Recovery! In my last post I talked about our Friday evening REV3 bike course recon... as an exercise physiologist, I know that recovery is IMPORTANT in order to reap the benefits of all your hard training, be ready for your next training session, and perform to the best of your ability. In this post I will show you how we properly celebrated recovered from our epic ride!! Post-workout nutrition is important for replenishing glycogen stores depleted during exercise and facilitating muscle repair. 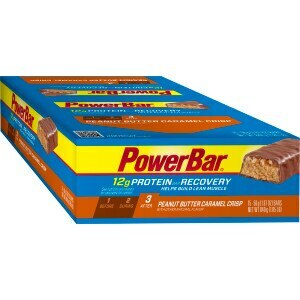 Powerbar Products: Specifically designed to help athletes recover FAST and perform their BEST! salt to replenish electrolytes...sugar to replenish carbs?? The morning after recovery breakfast!! 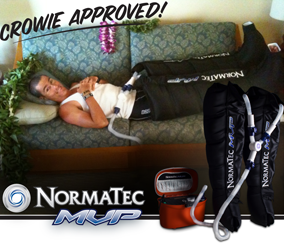 These recovery techniques help reduce inflammation and soreness, and enhance circulation. Rest?? But there are so many ACTIVITIES in the Dells!! That is a straight-up ice tunnel (not really)! My legs are recovering sooo good! Hey look- everyone is recovering in the big "ice-bath"! We are all in a small boat... compression? Exhibit A: Elevating your legs. Great job Steve! Exhibit B: Well Shoot. Your legs are supposed to go the other way Dan!! Low-intensity, light activity may help improve blood flow and expedite recovery in-between exercise sessions. Yes, that's it! Light activity!! **PPS: WEAR water shoes or sandals if you go to the parks. The pavement was flippin' HOT and gave us blisters on our feet as we sprinted/hopped from one spot of shade/wet ground to the next! OMG. I LOVE water parks!!! I could hang out on a lazy river ALL DAY! 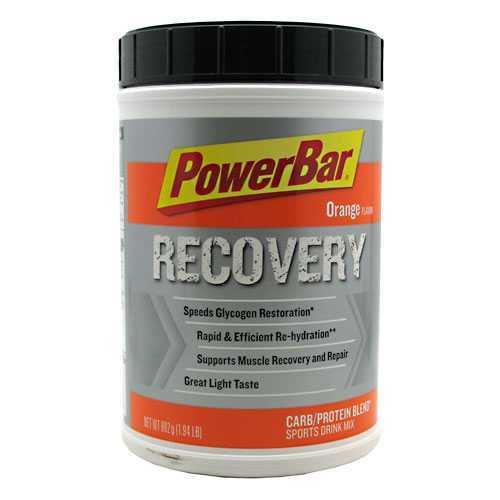 Also - I think I'm addicted to the powerbar recovery drink (orange)!! It tastes like an orange push pop! This is such a awesome post Laura, it definitely made me smile! I was looking for Kansas City Water Parks when I came across your blog, I'm definitely happy I did because I love posts like this. Thank you for sharing this with us! Wisconsin Dells part 1: REV3 Recon! !